The Yemeni Parliament on Saturday denounced the meeting of a number of its members, who are in abroad and guided by the US-backed Saudi-led coalition countries, in Sayoun city of Hadramout province. The statement noted that that meeting coincided with tight security measures, in which military forces were brought from the aggression countries to terrorize citizens and create a state of panic in their midst, indicating that the purpose of this meeting is the introduction of the coalition forces to occupy Yemen. “The military presence of the aggression forces is considered a constitutional violation that requires holding accountable all those who invited to, organized and attended such meeting in the name of the parliament,” read the statement. 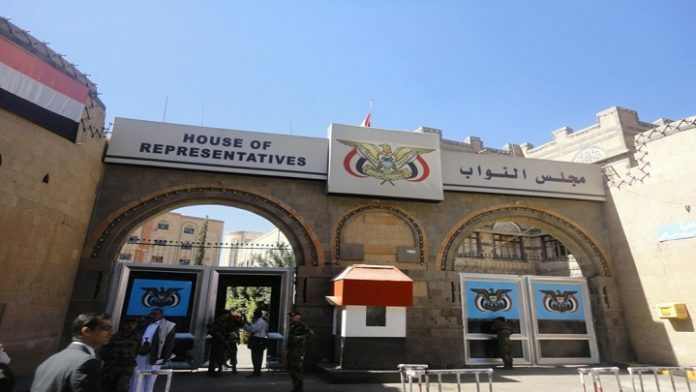 The statement confirmed that the Constitution of the Republic of Yemen and the Parliament’s internal rules provide that the headquarters of the Parliament is in the capital Sanaa and any meeting outside the capital is invalid, unconstitutional and illegal. 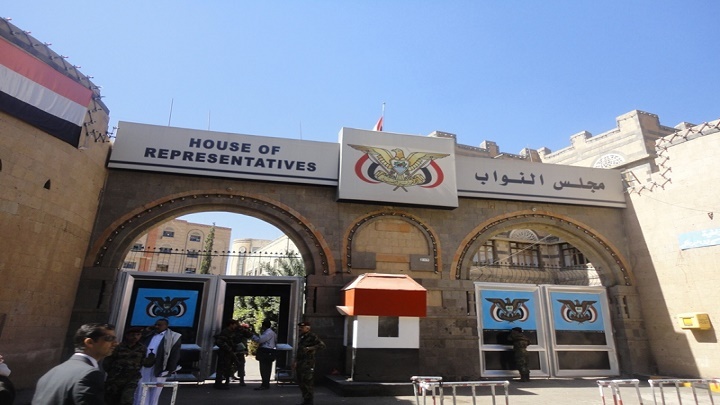 In its statement, the Yemeni parliament appealed to the Inter-Parliamentary Union, all parliaments in brotherly and friendly countries, all the United Nations bodies and organizations and the UN envoy to Yemen not to deal with Sayoun’s meeting and its outcomes.